Nathaniel Jones is a middle-aged businessman on a two-week holiday in Anguilla, where a chance encounter with the ludicrously beautiful Sheila Rawlingson gives a spin to his perfectly structured life. A secret, intense hundred-day courtship leads Nathaniel to propose to Sheila, whose agreement to marry this white man is seen as a betrayal by her family and fellow Anguillans. 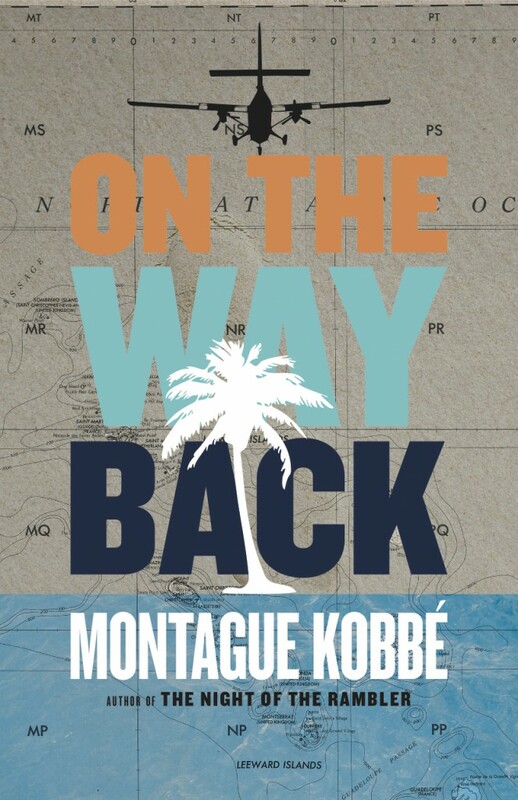 This hilarious social novel centres on the ensuing (and comically failed) business venture, with which Nathaniel expects to buy the favour of the people of the island he intends to call home. 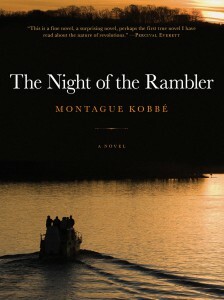 Loosely based on the historical facts surrounding the Anguilla Revolution of 1967, The Night of the Rambler unfolds across the fifteen hours that lapse between the moment when the ‘rebels’ board the motorboat that will take them across the strait to St Kitts, and the break of dawn the following day, when it becomes obvious that the unaccomplished mission will have to be aborted. The novel consciously moves away from the ‘historical’ category, purposely altering at will the sequence of ‘facts’ narrated, collating fully fictional episodes with vaguely accurate anecdotes and replacing the protagonists with fictional characters. Fifty micro stories that weave a shared emotional pattern in which every word records a significant act, be it revealing it, witnessing or sometimes even concealing it. Exploiting the familiar tropes of lust and adventure, the compilation features a series of discrete narrators who put forward original, contrasting and sometimes even contradicting perspectives about largely commonplace situations, appealing above all to the morbid voyeurism inherent to Western society. 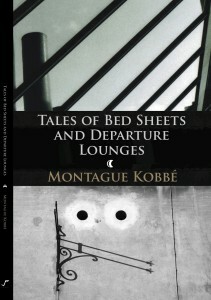 Tales of Bed Sheets and Departure Lounges is a book about human relations, emotions and absence.